This is a 4 level program from puppies to the more advanced. We teach obedience foundation work including body handling, connecting exercises, learning self-control, downs, stays and more. Our curriculum creatively introduces working activities that promote connectivity such as nose work, dog ball, agility and more. 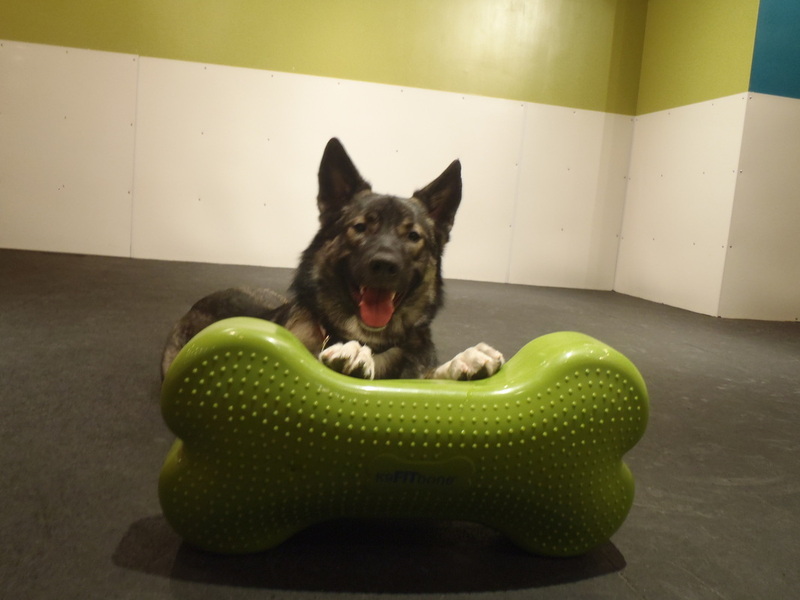 Take our classes and learn the difference between making your dog listen and having your dog actively learn while both of you are having fun, being challenged, communicating, connecting and being engaged! 1. Kindergarten – This level 2 entry age groups. Both groups follow the same curriculum. Kindergarten puppy is for puppies 6 months and younger. Beginner Kindergarten is for the older puppies and adult dogs 7 months and older.